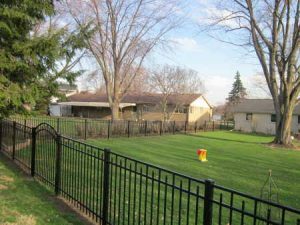 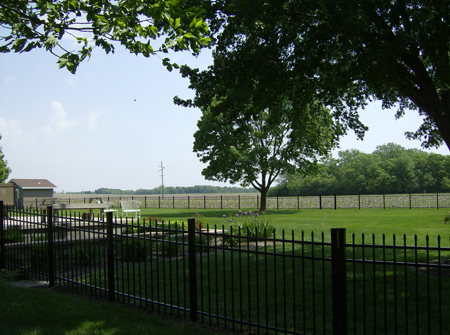 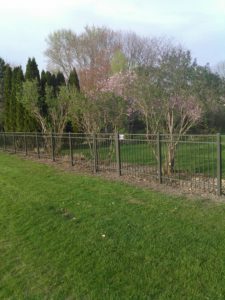 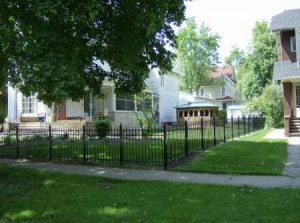 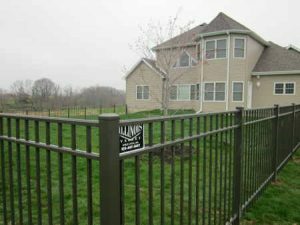 ULTRA: Our Aluminum fences come in a variety of colors, styles, and sizes to suit everyone’s taste. 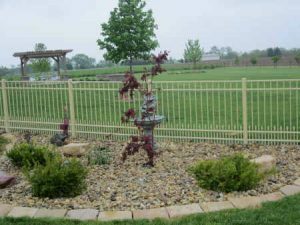 From classic and traditional to contemporary and modern. 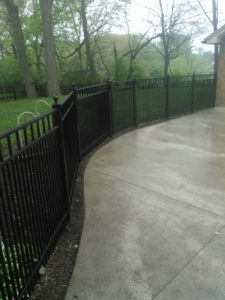 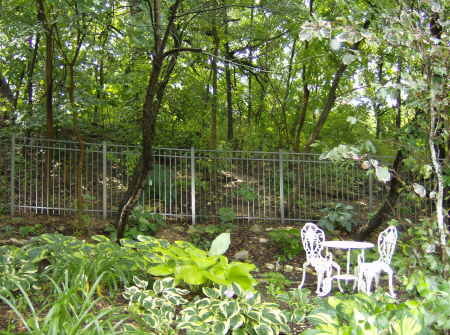 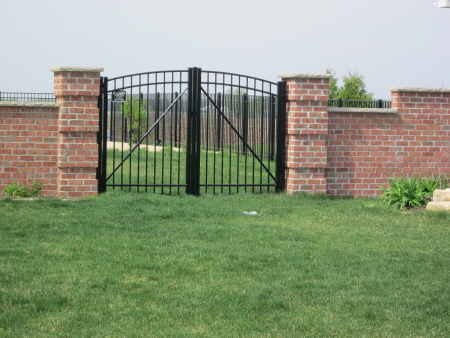 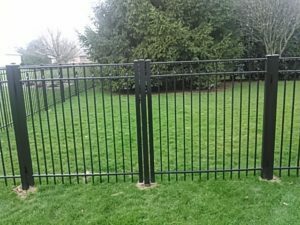 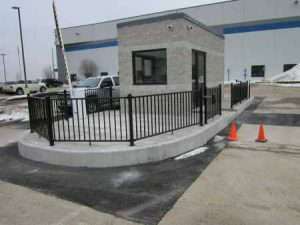 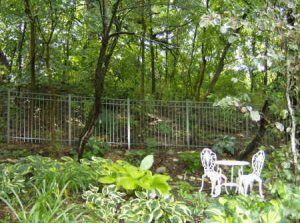 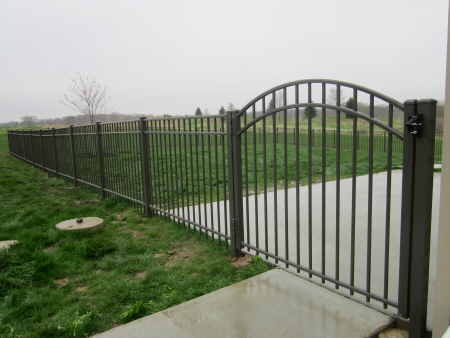 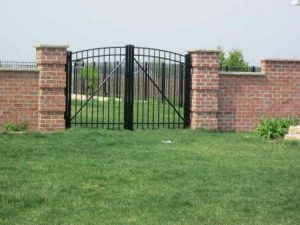 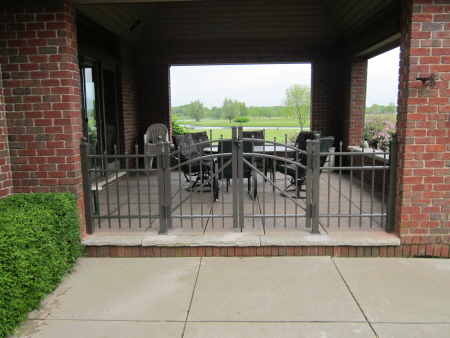 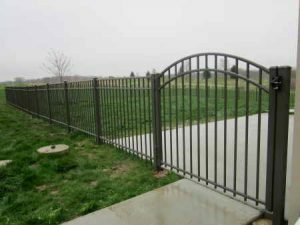 they have the appearance of wrought iron with the maintenance free and durability of aluminum. 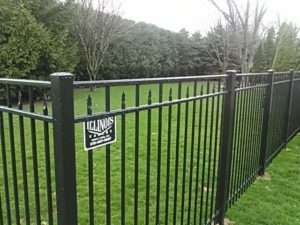 They also come with a manufactures lifetime warranty.